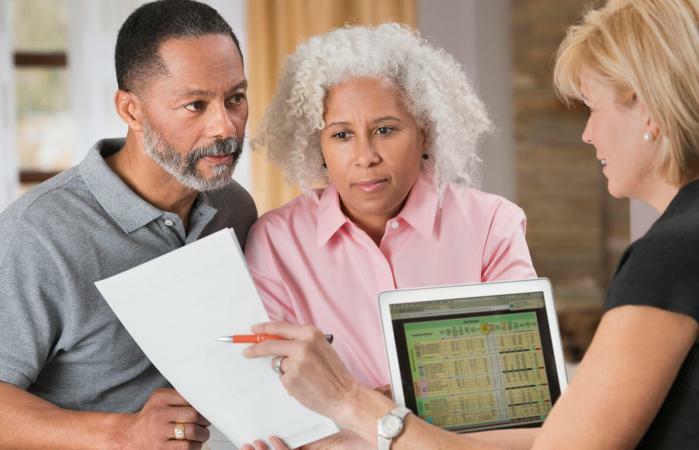 Retirement is an incredible milestone to hit, but it can be difficult to understand the rules around retirement age and 401k plans. Once it's broken down, understanding how and when to withdraw from your 401k can be simple and easy to grasp. In general, you can withdraw without penalty when you turn 55 years of age. There are a few caveats, however, depending on your working status, your exact age, and your specific 401k plan. When you turn 55 years old, most 401k plans will not charge you a penalty fee for accessing your accounts as long as you leave your funds in your account and do not roll them over to an individual retirement account (IRA). This also means that if you were fired or quit your job between the ages of 55 and 59 1/2, you can access your 401k without paying a penalty tax. Firefighters, EMTs, police officers, and other public safety professionals can typically access their funds a bit earlier, around age 50. If you are younger than 55 but still work for the same company that set up your plan, you can either take a 401k loan or a hardship withdrawal if you need to access your funds. If you retire the year before you turn 55, you may have to pay a 10 percent early withdrawal fee for accessing your funds. If you're 59 1/2 to 70 years old and retired, you can withdraw funds from your 401k without a penalty tax. If you're between 59 1/2 and 70 years old and still working, you can withdraw funds from an old 401k plan without penalty, but may or may not be able to withdraw from the 401k plan set up by your current job. This is contingent on the type of plan you have set up. At age 70 1/2, the IRS requires you to begin withdrawing from your 401k plan. If you're under 55 years old and not employed by the company that set up your 401k, you can roll your money into an IRA account. At 59 1/2, you can withdraw funds without penalty taxes. 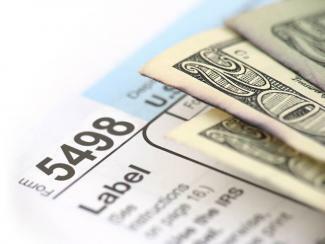 At age 70 1/2, the IRS requires minimum distributions, meaning you must begin withdrawing from your IRA. Keep in mind that the longer you keep your money untouched in your 401K, the better off you'll be. If you have questions about your specific 401k retirement plan and you are still employed, ask whoever assisted you in setting up your plan, or touch base with your Human Resources department. If you have questions and are retired, check the IRS help page regarding 401k plans or speak to a financial advisor.